We offer a stunning selection of quality crystal chandeliers to suit all styles. These chandeliers are available in modern, traditional and contemporary designs, various finishes and an array of sizes from small to large outsize statement pieces. Luxury Lighting are proud to be able to offer our customers a great range of crystal chandeliers from leading high end manufacturers. So whether you are looking for a simple but elegant crystal chandelier or an imposing masterpiece we are sure we will have the perfect one for you. 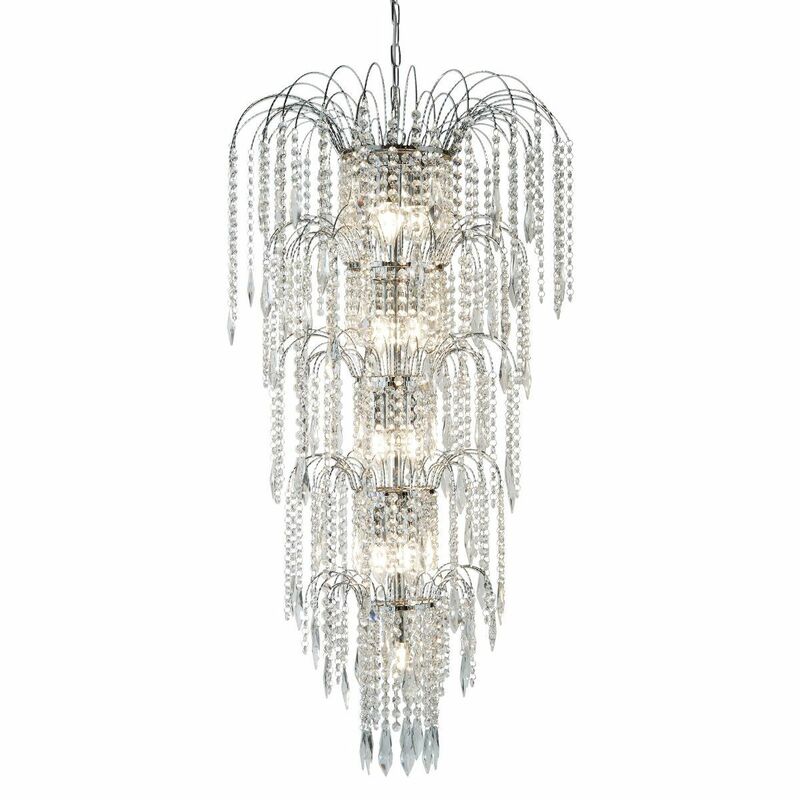 Grace your room in style with luxury crystal chandeliers and add some sparkle to your home.